A sensitivity or inappropriate reaction may cause symptoms from any organ system in the body. 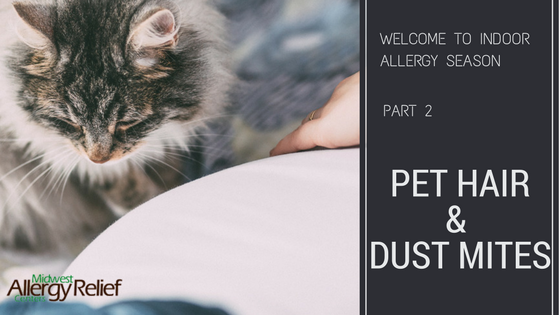 Some systems are prone to reacting to certain families of allergies or substances, such as the respiratory system reacting to pollen. However, a substance may affect any organ system, which could cause a multitude of symptoms varying from case to case. For example, a reaction to wheat may cause hives in one person, digestive issues in another, and fatigue or wheezing or Acid Reflux in other patients. AAT addresses the specific organ systems affected by the allergen or offending substance. Symptoms include acid reflux, heartburn, abdominal and intestinal pain, cramping, gas, bloating, nausea, diarrhea and vomiting. Primarily caused by food allergens or other ingestants. IBS, Irritable Bowel Syndrome, is primarily caused by sensitivities and affects approximately 15% of the population. Common symptoms of IBS include diarrhea, constipation, and bloating and abdominal pain. Symptoms include sneezing, congestion, runny nose, wheezing, shortness of breath, asthma, coughs, postnasal drip, skin conditions, rashes and itchy, watery eyes. Reactions may be associated with pollens, dust, food, chemicals and animals (including dog and cat dander and bird feathers), air-borne substances and contacts. Symptoms associated with an allergy or sensitivity can contribute to asthma. Skin conditions, such as eczema, dermatitis and hives are commonly associated with the symptoms of an allergy or sensitivity. Symptoms may include red, itchy, or scaly skin rashes, blisters with oozing and crusting, dry leathery patches or hives. The main cause of dermatological reactions can be a reaction to food but can also be caused by plants, contactants and chemicals. Often caused by reactions to food such as chocolate and caffeine, airborne irritants such as pollens and chemicals including household cleaners, perfumes and vehicle fumes. 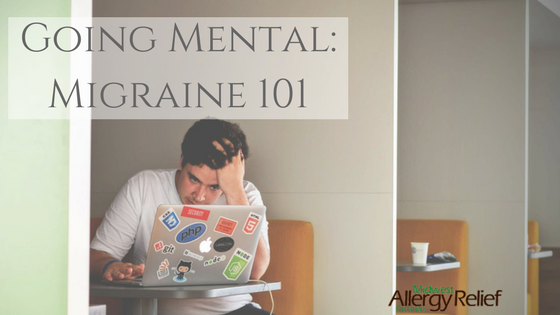 Symptoms may affect multiple systems in the body, resulting in headaches, irritability, hyperactivity, mood swings, fatigue, tachycardia, or inflammation. Symptoms associated with an allergy or sensitivity can contribute to Attention Deficit Disorder (ADD) and Attention Deficit and Hyperactivity Disorder (ADHD). 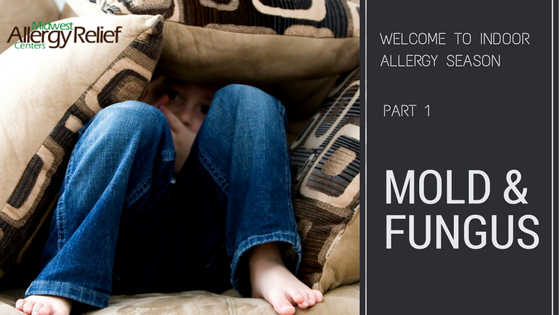 However not all cases involve allergies or sensitivities. Animals such as dogs, cats, birds, hamsters, guinea pigs, horses, etc.